Are you considering moving beyond a traditional private practice? Do you dream of serving more clients and making a bigger impact on the world? Dr. Susan Peirce Thompson created Bright Line Eating, a program that has served clients all over the world, and in this episode, she shares just how she did that. Susan is the real deal. She has helped 4,000 people in 63 countries lose 133,000 pounds. Her program is based on her work in the neuroscience of weight loss, willpower, and food addiction. She shows people how to break free of addictive food patterns so they can live in a “right-sized body”. What first attracted me to Susan is how passionate and genuine she is about her work and her program. I invited her on the show to learn more about how she built this hugely successful program. Susan started with one single idea and created a program that serves clients in 63 countries. She’s sharing with us exactly how she did that. Dr. Susan Peirce Thompson has Ph.D. is in Brain and Cognitive Sciences and a background as a tenured psychology professor. 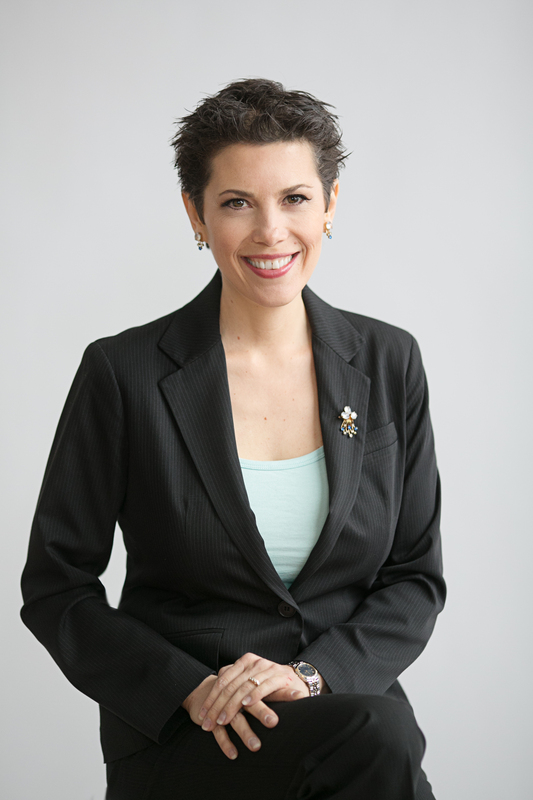 She specializes in the psychology and neuroscience of weight loss, willpower, and food addiction. She is President of the Institute for Sustainable Weight Loss and Founder and CEO of Bright Line Eating Solutions, a company dedicated to helping people achieve the vibrant health and zest for life that accompany permanent weight loss.